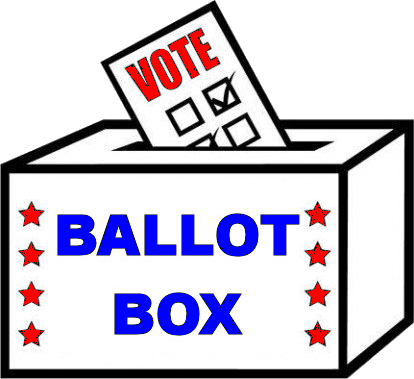 The first question out of most people's mouths, after a quizzical stare, is "Why do you call it the Ballot Box?" The answer, of course, is so obvious that when people hear it they usually want to slap their forehead with the open palm of their hand and say "Of course!" It's where the Vogts (votes) go! One of our friends said to expect a queue of neighbors lining up on the morning of each first Tuesday in November! !